Here at JB Plumbing and Rooter, your local plumber in Los Angeles, we know that not everyone has extra cash lying around to spend on unexpected plumbing issues. That’s why we’d like to share these four steps to take when handling a very common plumbing issue, clogged drains. Plunger – The plunger is often the first step in taking care of clogged drains. Make sure to fill the sink partially with water, a quarter of the way full. If you have a double sink, you will need to block the other drain with a cloth. Then, plunge over the drain, up and down quickly, until the water in the sink starts to drain. If it does, it was just a small blockage, and your clogged drain is fixed! Baking Soda and Vinegar – This should be your next step. Using a bucket, empty the water from the sink. Next, stuff about a cup of baking soda down the drain. Use a wooden spoon to pack it down. Next, pour a cup of vinegar down the sink and put the stopper in immediately to force the mixture down. The mixture will foam downwards into the pipes. Let the mixture work for five minutes and then proceed by running warm water down the drain. If it is still clogged, try four cups of boiling water. 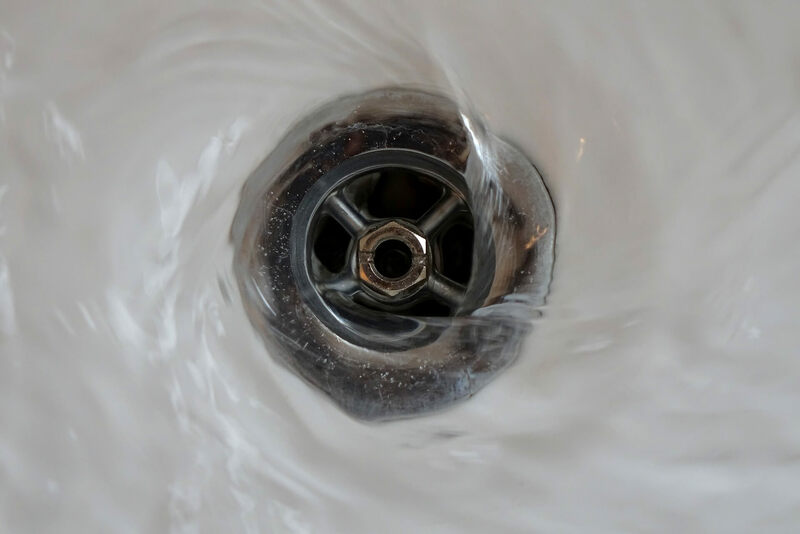 If you still have a clogged drain, it’s time to move on to the next step. Cable Auger – This is a difficult method, and should not be attempted by amateur handymen. First, detach the trap or J-joint underneath the sink connecting the sink to the horizontal pipe. Use a bucket to catch the water. Next, remove the counter-clockwise the wall, and then use the auger to slide down the stub pipe. Gently push the cable down by spinning the crank clockwise. Once you snag the clog, spin counter clockwise to recover the cable, and with any luck the blockage as well. This should unblock your clogged drain. Call a Plumber – Finally, when all else has failed, its time to call your local plumber in Los Angeles. Continuing to try to unblock a clogged drain with other methods can often lead to terrible results. Really, the best advice is to contact your local plumber in Los Angeles.